The Recheck function with Sound Assist allows confirmation of errors by sound when checking calculations. 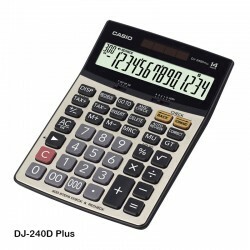 If the user presses an incorrect key when performing a second calculation to check calculation results, a buzzer sounds to alert the user of the error. 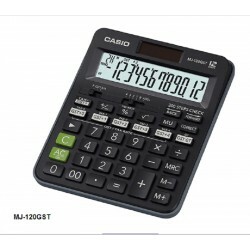 Displays numbers in three digit separator formats (Standard, European, and Indian).